Private Lesson for $24.99 ONLY! Call today! 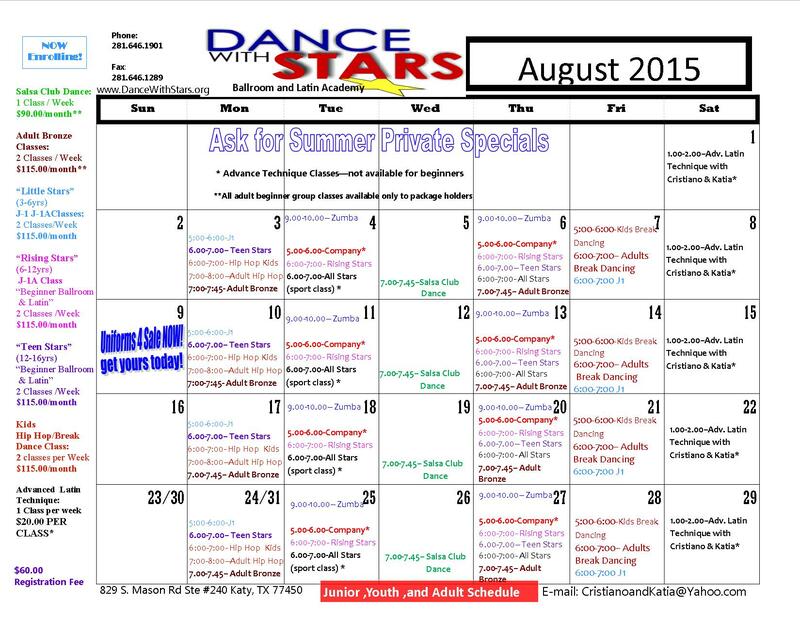 Dance With Stars Academy Introductory specials!!! First private lesson 25min long for $24.99 only. Join us for “Mommy and Me” Ballroom and Latin Dancing. Oscar Night Shows and Party, May 22nd 2015 @7pm! Call now to reserve your seats! Spring Fling Shows and Party 2015 DVDs are on SALE NOW! Dancing Queen's dance classes for moms!!! Beginning from February 2015. Spring Fling Shows and Party, February 28th 2015! Call NOW to reserve your seat!! !